Looking for a New Lawn Care and Landscaping company? We are a professional and reliable lawn maintenance and landscaping company that focuses on relieving people of their outdoor worries, and giving them back their lives. We only service our members who participate in one of our ongoing lawn cutting programs. This means that if you are looking for a one-time mowing job, we probably aren't the company for you. All of our lawn maintenance packages include weekly scheduling for all of your lawn maintenance needs and include cutting of both the front and back yard, trimming (weed-whacking) along all borders and obstacles, edging the sidewalks and driveway EVERY time and a thorough clean up afterward.. 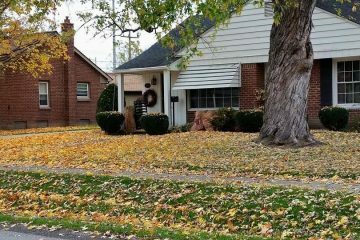 Maintaining your lawn in Livonia, Michigan isn't always at the front of your mind, and could get put to the bottom of the "to-do" list, resulting in an overgrown yard that still needs taking care of. We have routinely scheduled our lawn maintenance services, so that you can count on your yard looking neat and pristine at all times. Our members not only enjoy the benefits of a weekly schedule, but also many "add-on" services that our Livonia lawn care company can provide. Click below or call us today to find out more about the services that we can provide for our members. 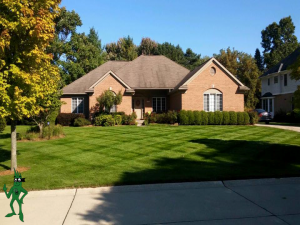 We are proud to say that we are known for being the most prompt, efficient and consistent lawn care and landscaping company in Redford, Michigan. Years of experiences and member loyalty will tell you that we have the best lawn & landscaping services in town! We have found that our commitment to our members is what sets us apart from other lawn care and landscaping companies in Redford Twp. One thing you will come to realize when you look around your neighborhood, is that the best looking lawns are taken care of on a regular basis. Our members enjoy the convenience of a scheduled maintenance visit to their Redford home or business, and can count on is superb service, every time. With so many years of experience in the business, our company is your source for the highest quality lawn care and landscaping services. We are a professional company that specializes in residential and commercial lawn and landscaping services. Our company is fully licensed and insured for safety. GRASS BANDITS is a multi-service lawn care and landscaping company with a straightforward and unique design/build philosophy. We believe in having one landscape designer handle the job from its conception on paper, to the realization on your property. The reason; by doing this you are able to communicate and work with a single individual, where you can share your thoughts and idea's with to bring them, in collaboration, to life. 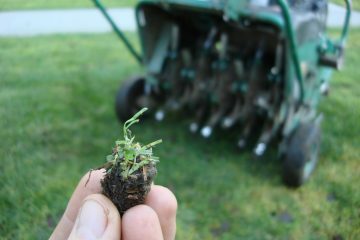 Grass Bandits Lawn Service is made up of a group of highly skilled professionals who pay a lot of attention to small details. With over 15 years in business, our experienced staff keep your property looking and functioning beautifully. Let us rob you of your outdoor hassels! "The work that you did for putting in sod for daughter's graduation party is outstanding!! It handled the party well and still looks great. 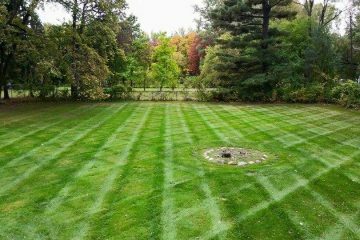 What I would like to do is setup for lawn cutting next year - ...Thanks"
With so many years of experience in the business, our company is your source for the highest quality lawn maintenance and landscaping services. With our commitment to serve the local community. 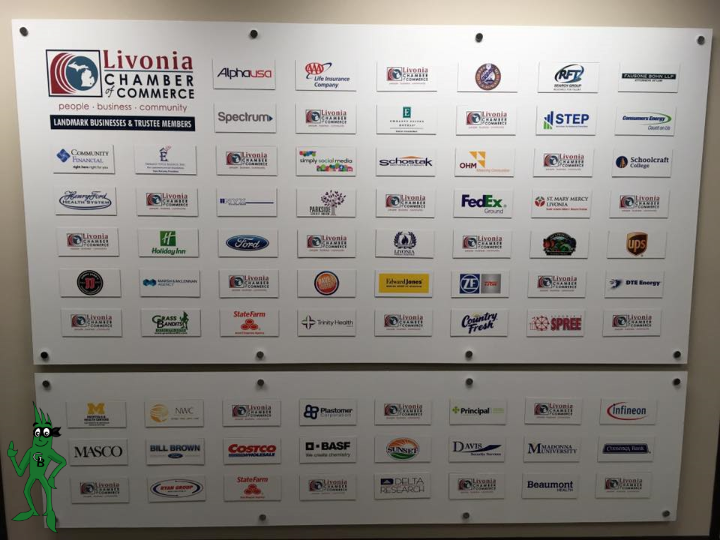 We are proud to be Business Members of the LIVONIA CHAMBER OF COMMERCE.